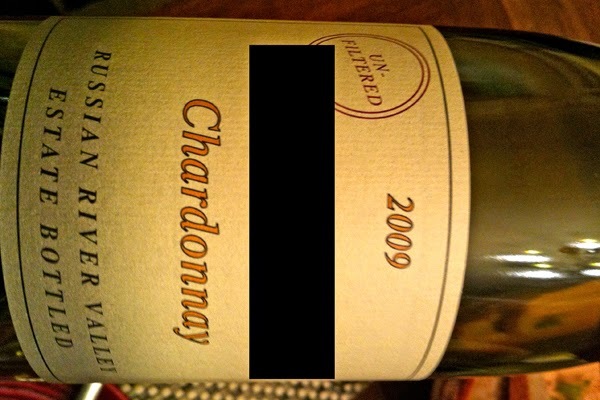 Perhaps it's so easy to be snobby about chardonnay as it's ubiquitous as air. There are more acres of it planted in California than any other grape, red or white -- imagine the 142 square mile Bakersfield totally as a chardonnay vineyard, say. (Now quit laughing.) That makes the need for a Chardonnay Symposium, like the one held May 16-17 at the Dolphin Bay Resort in Pismo Beach, a bit clearer.